Cece Jones from the hit Disney television show "Shake It Up" is popular, funky, and really stylish. You watch her new episodes every Sunday and you just want to look as good as she does? But you have school uniforms, don't you? It just ruins your whole plan and entire ideas, huh? Well...don't be completely upset because you may not have the exact style shirt and pants but in this tutorial you can learn how to dress like her in uniforms. Sounds crazy, huh? It is quite simple actually,just read along and you will look awesome! 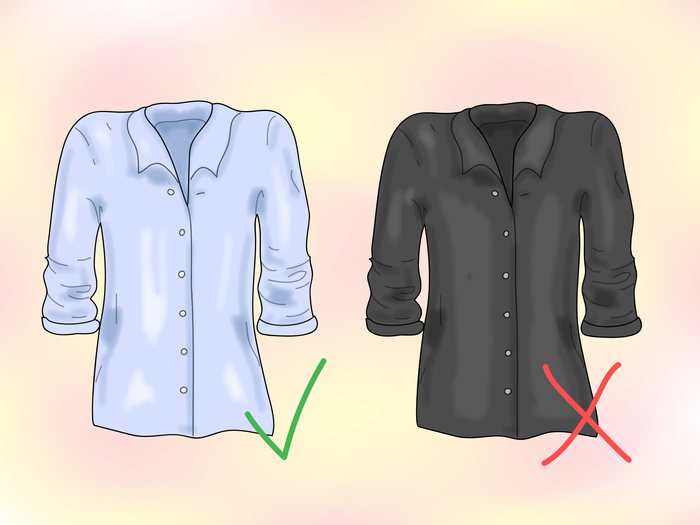 Avoid wearing dark colored school shirts. Have you ever watched an episode where Cece wore dark colored shirts? Didn't think so. Wear bright colors such as light blue, white, red, yellow, etc. 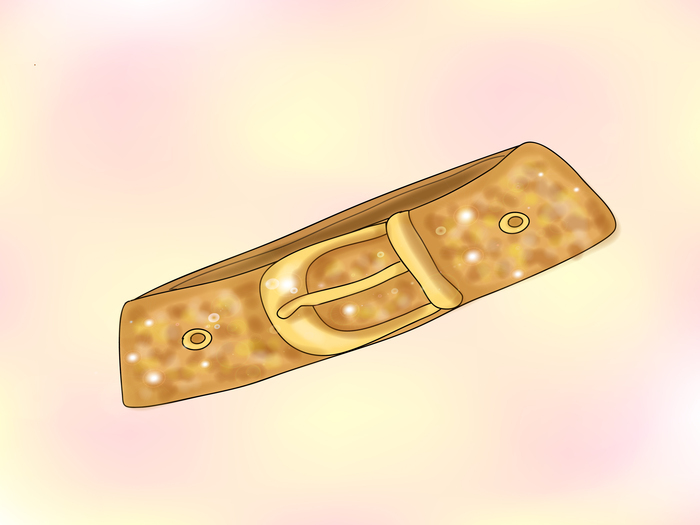 Have a sparkly or glittery belt. Cece has sparkly and glittery belts. Wear glittery jewelry if allowed. Of course Cece has jewelry. 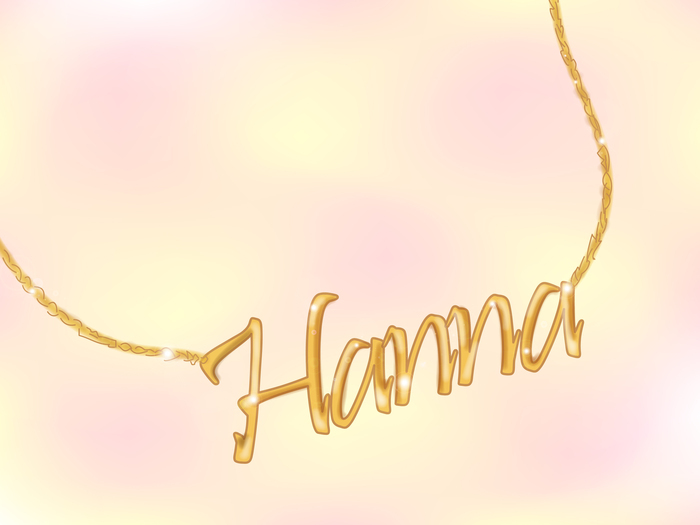 Find a necklace with your name on it or your initials. Cece has a necklace with her name on it. 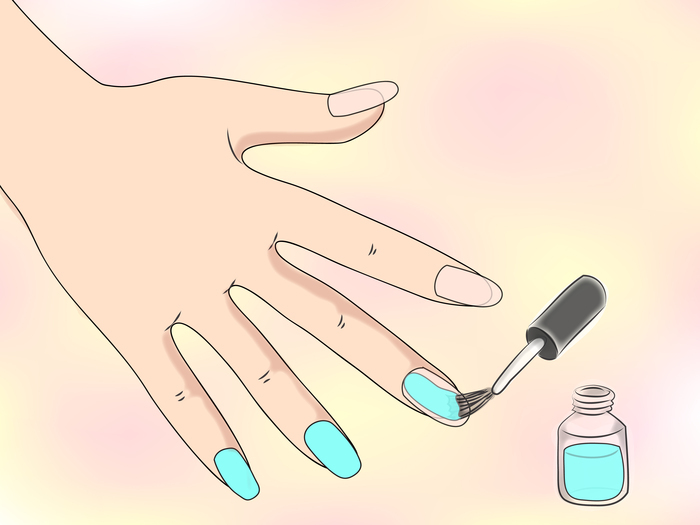 Do your nails in a good color. Cece is crazy for nail polish. Do your makeup. 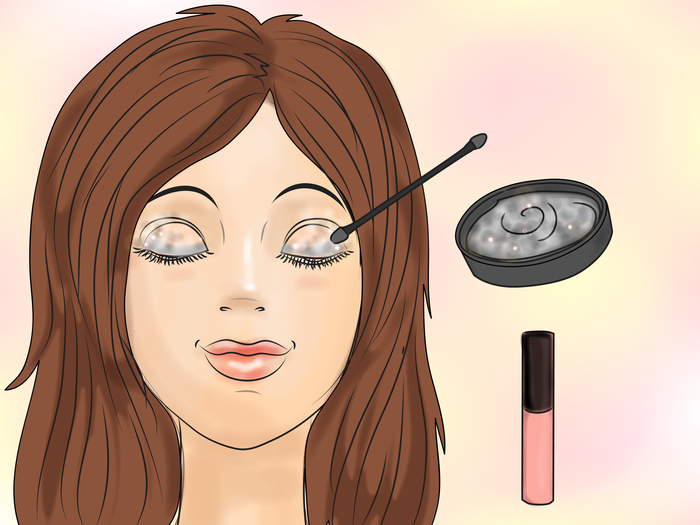 If you're a kid, then just apply lipgloss and maybe a little bit of glittery clear eyeshadow. 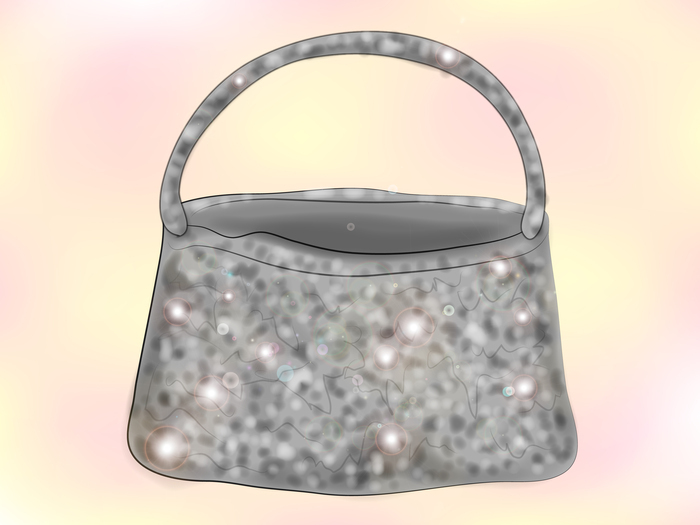 Have a glittery or bright colored wrap around purse if allowed. Hair is everything. 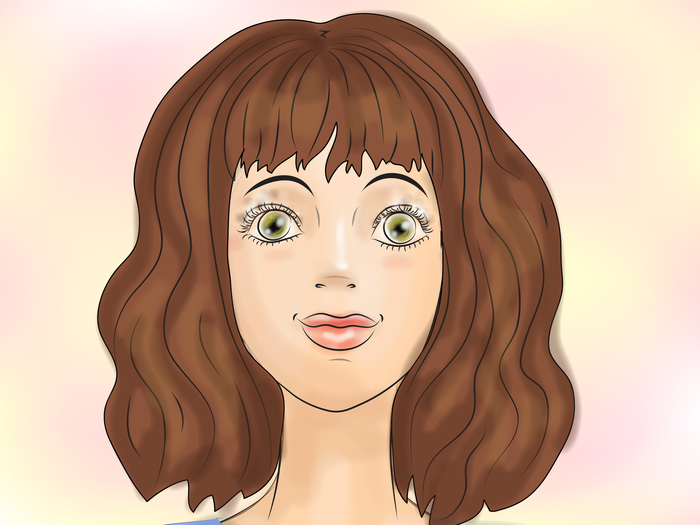 Cece has curly hair and bangs but you can have a hump but you don't have to do your hair like Cece. The tutorial is called dress like Cece Jones in uniform. 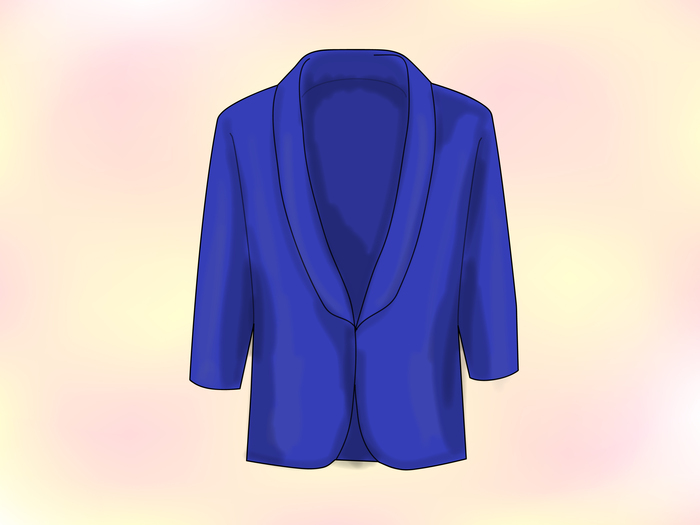 Have a cute bright colored jacket or just glittery jacket. Mini jackets are so cute. They go halfway on your hip or your side. Cece Jones sometimes wear it. Wear cute earrings. Like hoops or diamonds. Not studs. 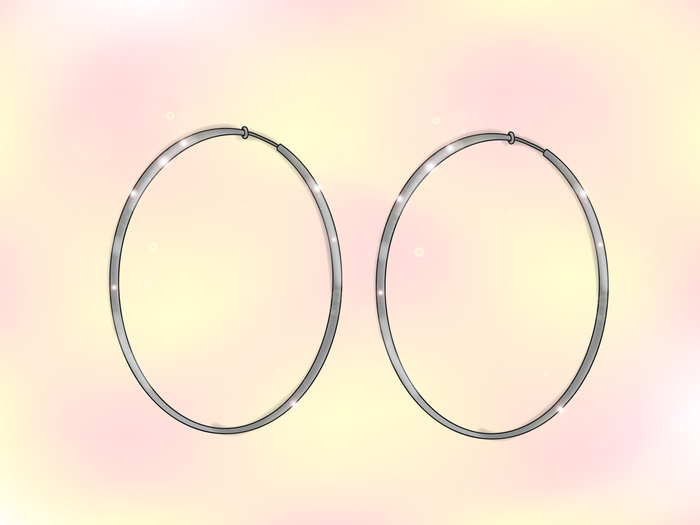 Cece sometimes wears hoops. 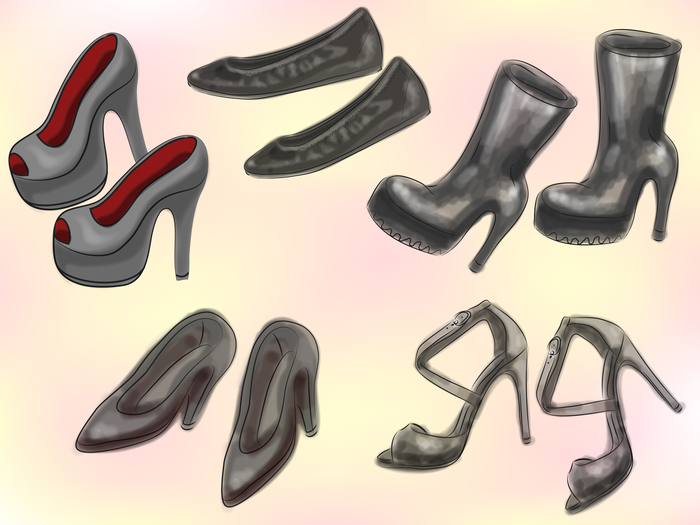 Have cute shoes like boots with heels, high heels, wedges, glammed flats, or glammed tennis shoes. If you cant wear jewelry, makeup, or nail polish then you cant dress like Cece. But create your own style or pick someone else's style. This doesn't mean act like her.